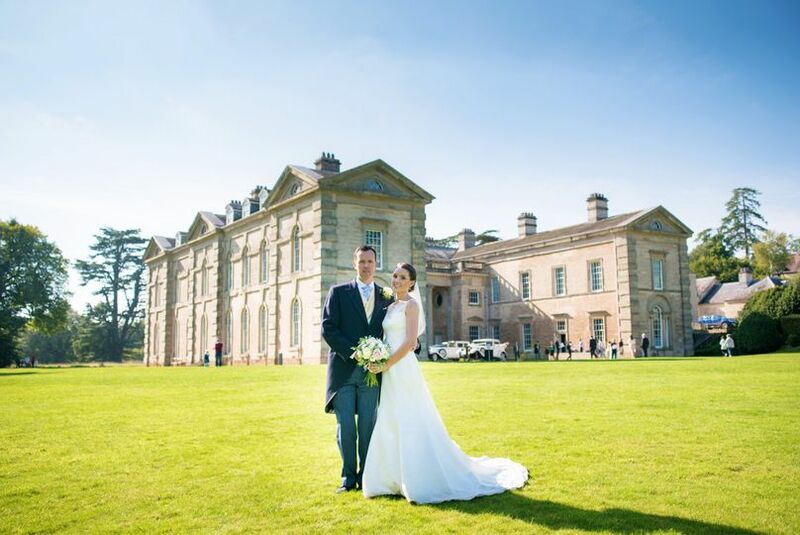 Compton Verney House ARE YOU A SUPPLIER? 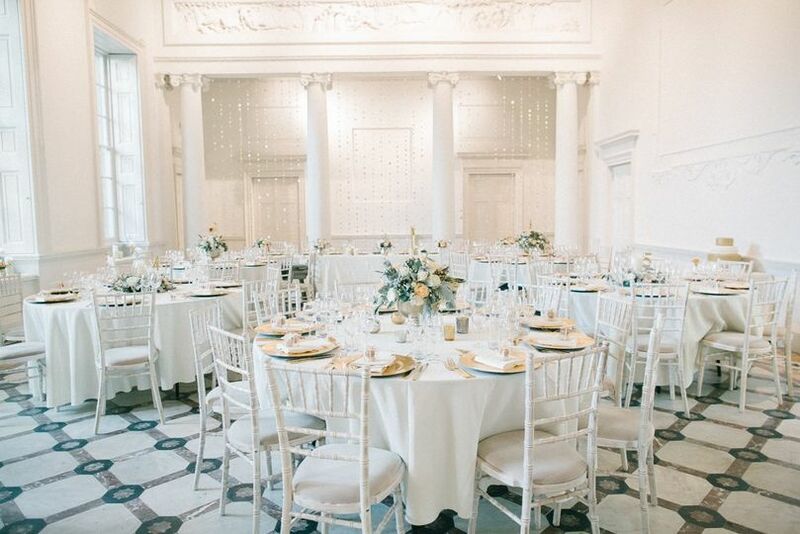 Winners of the 2015 and the 2017 Wedding Industry Awards and highly commended in 2016 for 'Best Events Team' in the West Midlands, Compton Verney is legendary for the celebration of stylish weddings in Warwickshire. 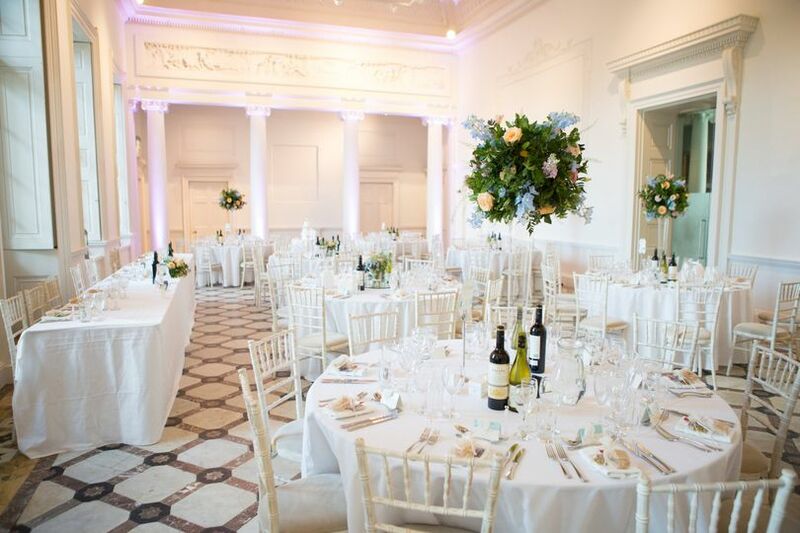 Compton Verney is a grade I listed mansion house and art gallery set in 120 acres of 'Capability Brown' landscaped grounds. Home to one of the greatest art collections in the world, you will be surrounded by glamour and high culture. 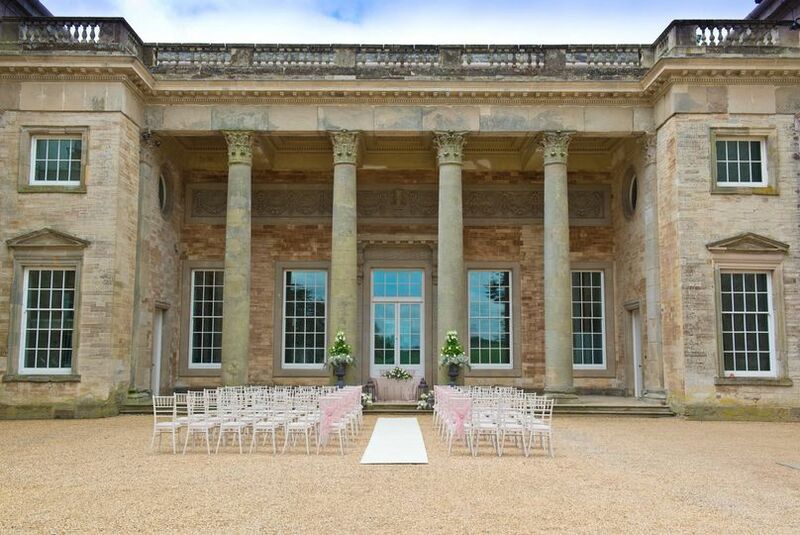 Imagine coming over the stylish Adam Bridge, and taking centre stage in the beautiful mansion courtyard. 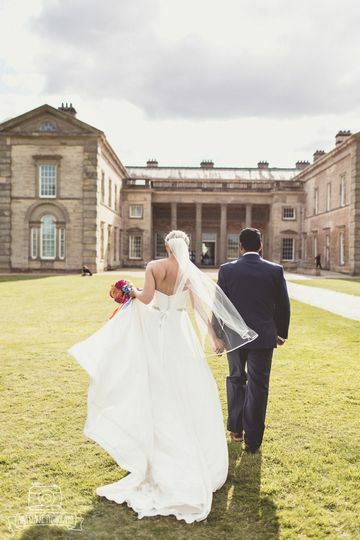 Then making your grand entrance through the pillared portico, where your guests will be waiting for you. 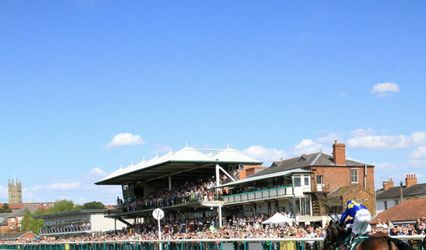 These are the images that dreams are made of, and it can become the reality you could never have imagined. 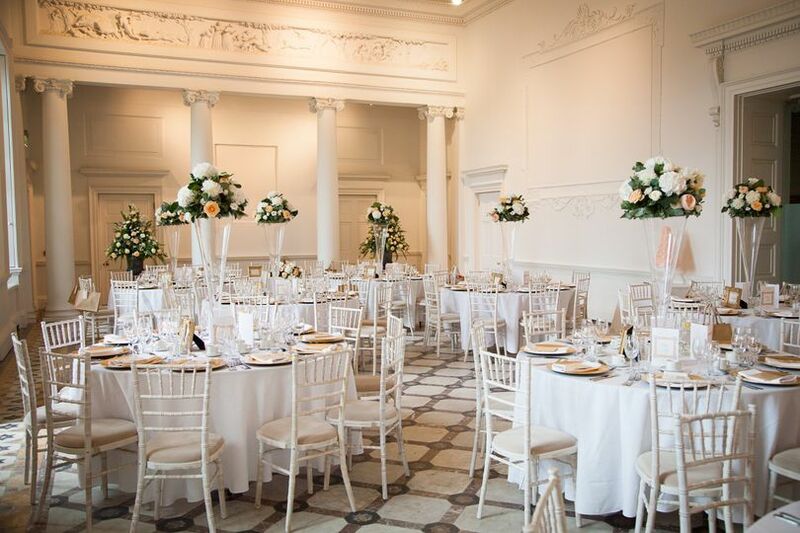 Weddings are held in the Adam Hall, which features a majestic marble floor and an ornately decorated ceiling, a graceful room for civil ceremonies and wedding breakfasts for up to 100 people. 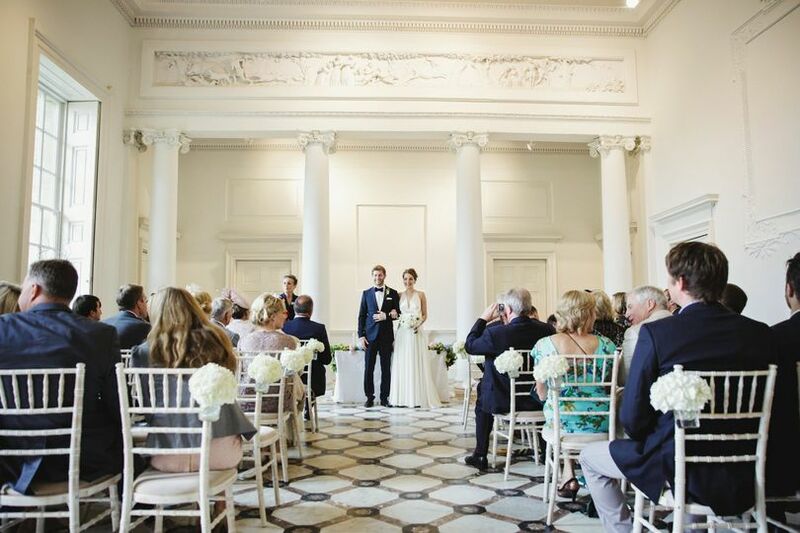 They are also licenced for smaller ceremonies within their galleries, and outside in the spectacular grounds. 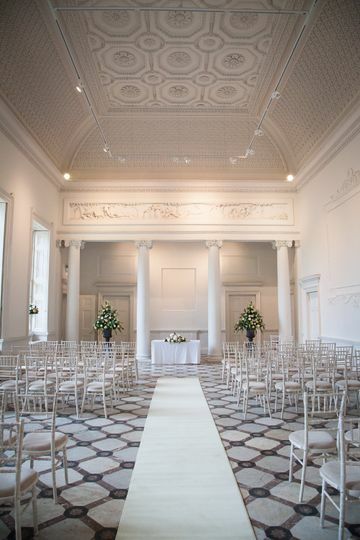 Or alternatively, you could hold a wedding blessing in the historic chapel on the house grounds. 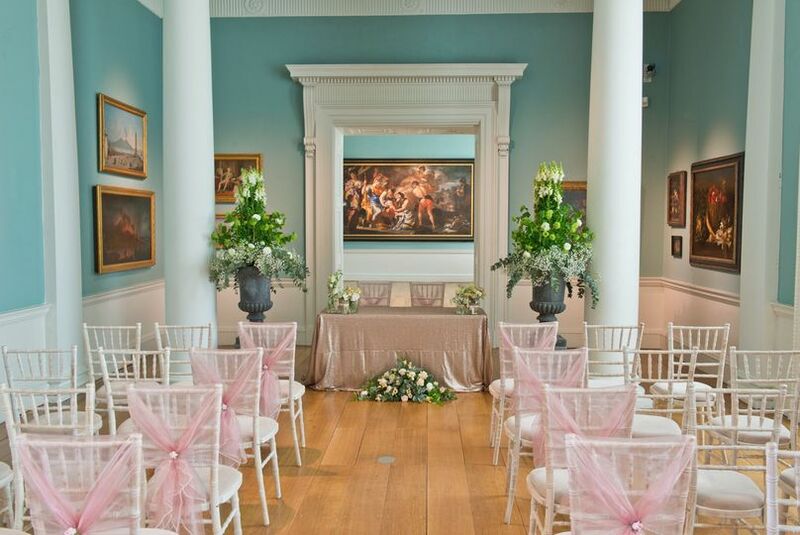 Every wedding is offered on a bespoke basis, and Compton Verney only offers one wedding per day. 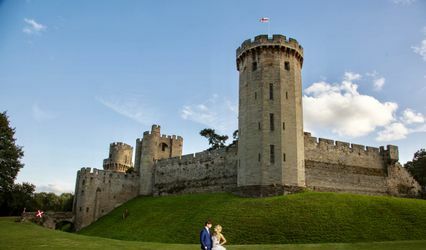 This means you can just relax and enjoy the day with your family and friends knowing that you have the property in exclusivity for the duration of your wedding day.